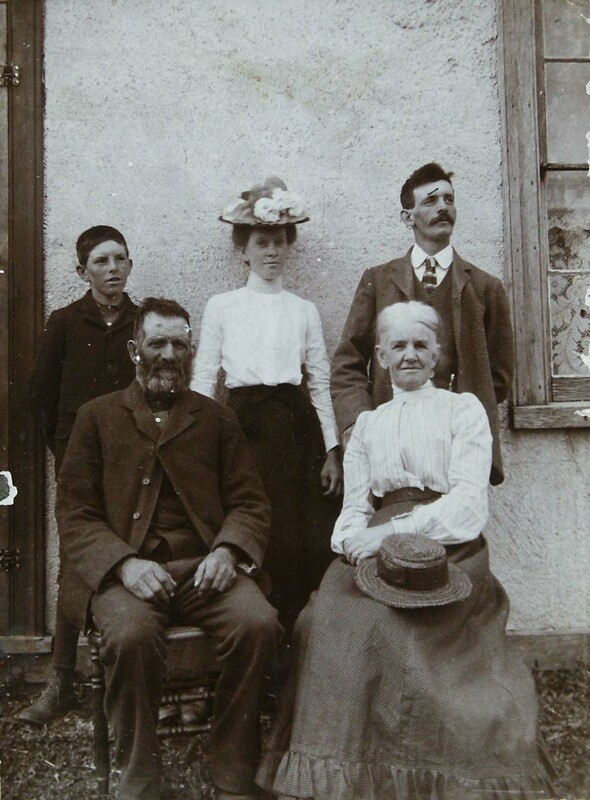 George and Janet Turton with their children. Roy Turton was the father of Emlyn Westlake. Back Row, from left: Roy Turton, Laura Turton, Walter Turton. Front Row: George Turton, Janet Tennant.